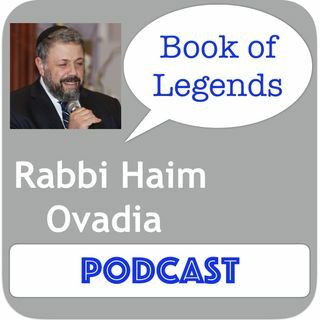 Loosely translated as "legends", Aggadah includes the genres of biblical exegesis, stories about biblical characters, the lives of the Talmudic era sages and their contemporary history, parables, proverbs, and folklore. A captivating melange of wisdom and piety, fantasy and satire, Aggadah is the expressive medium of the Jewish creative genius. - ... See More Rabbi Haim Ovadia is the Rabbinic leader of the Magen David Sephardic Congregation in Rockville, MD. 81: Is Life a Disease Cured by Death?